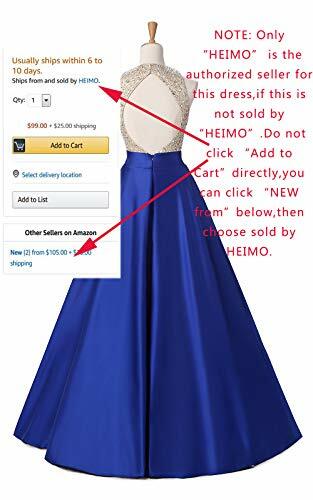 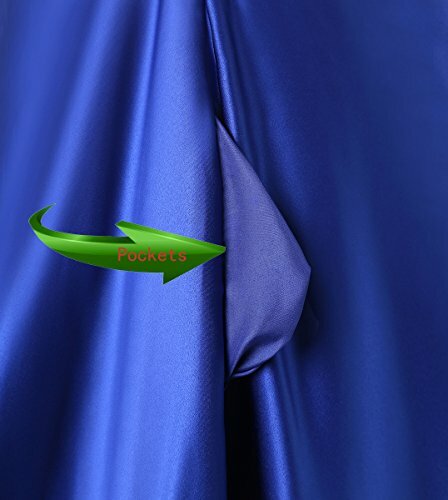 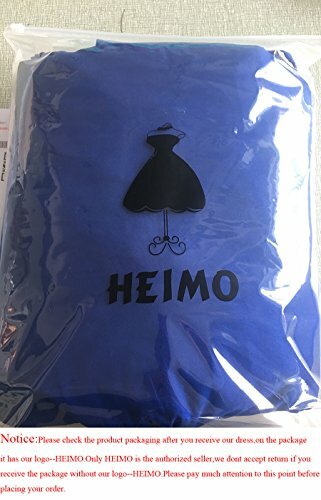 If you have any other question,please contact us freely, and we are always at your service!Please check the second detail picture on the left.HEIMO is a registered brand.Some seller sales Imitations,please make sure the dress is sold by HEIMO at checkout when adding it to cart.Only HEIMO is the authorized seller,if the dress is sold by other seller, you will receive Imitation,you can complaint about the seller to AMAZON,they have to refund it,and you can still keep the dress for free as gift!!! 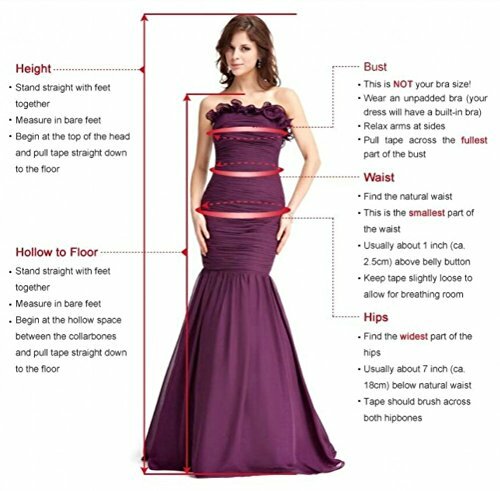 Size:Please Use The Size Chart Image on the Left. 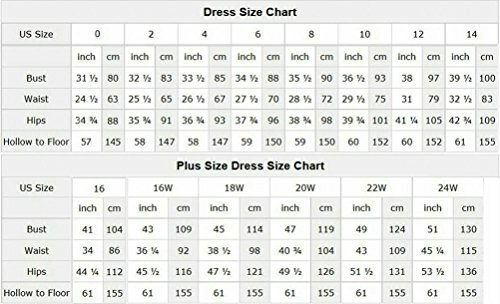 Do Not Use Amazon’s “Size Chart” Link Directly.